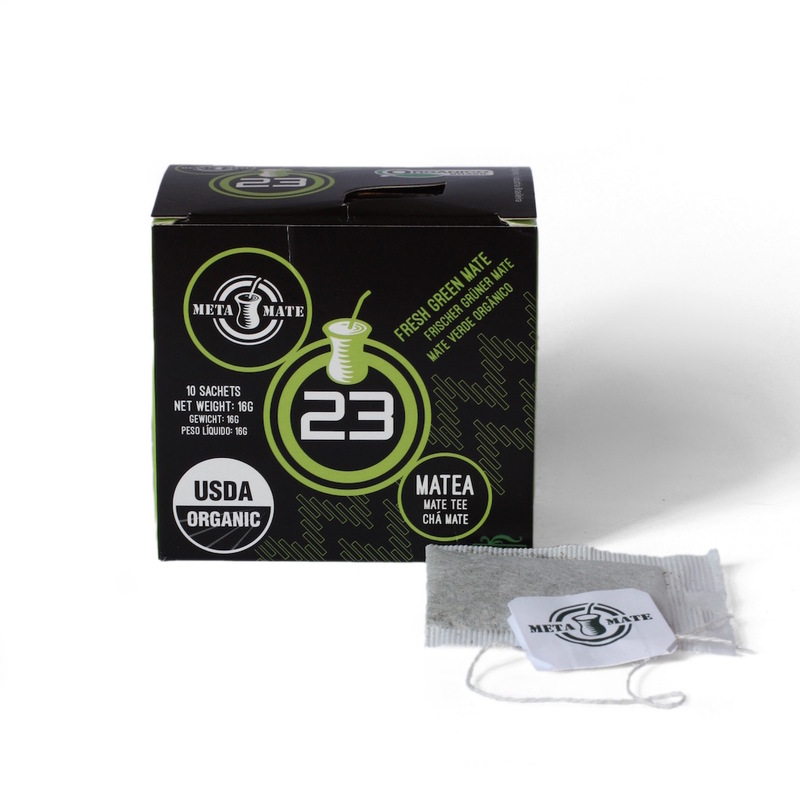 A convenient way to enjoy Meta Mate‘s Fresh 23 Mate. A pack of 10 Mate teabags containing Meta Mate‘s organic, Fresh 23 Mate. 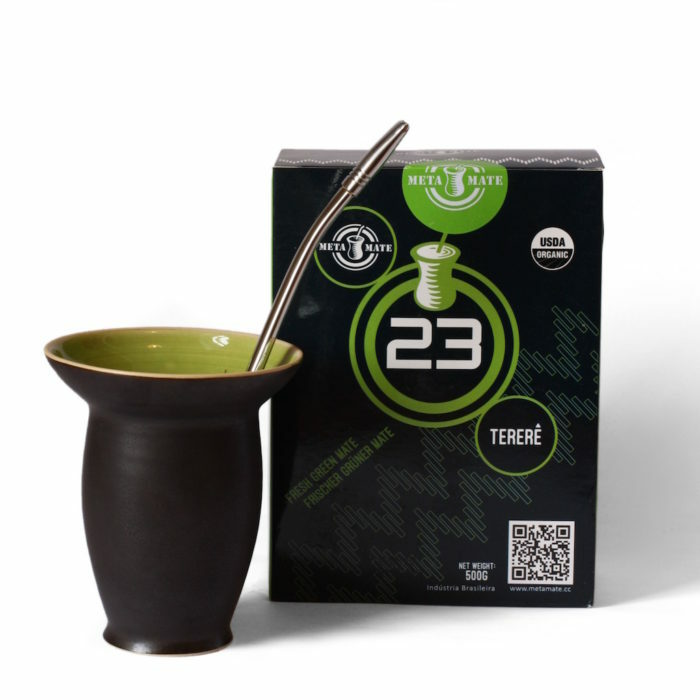 A great option for those looking to experience the taste of Mate tea or wanting a convenient drink on the go. 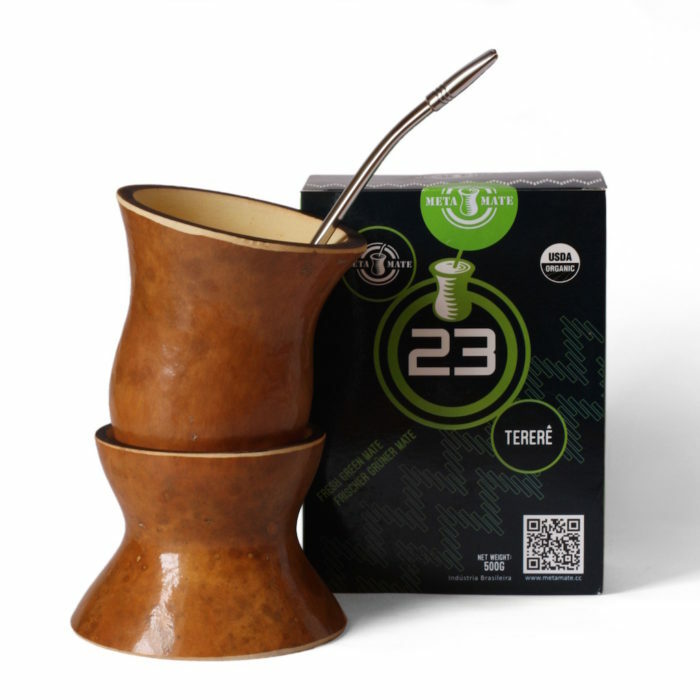 Of course, Mate is best enjoyed in the traditional manner with a gourd and bombilla. This provides both the best flavour and the time for quiet contemplation. However, like our friends at Meta Mate, we’re all about spreading the word. 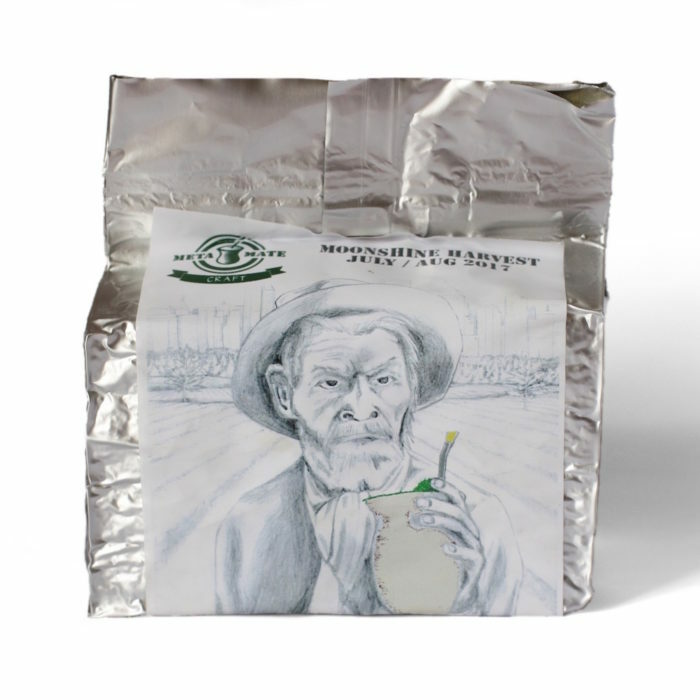 So whether you’re taking your first step into the world of Mate or buying a pack for a curious friend, it’s all good! Steep in hot (no more than 85°C) water for 5 minutes and enjoy as you would a herbal tea. 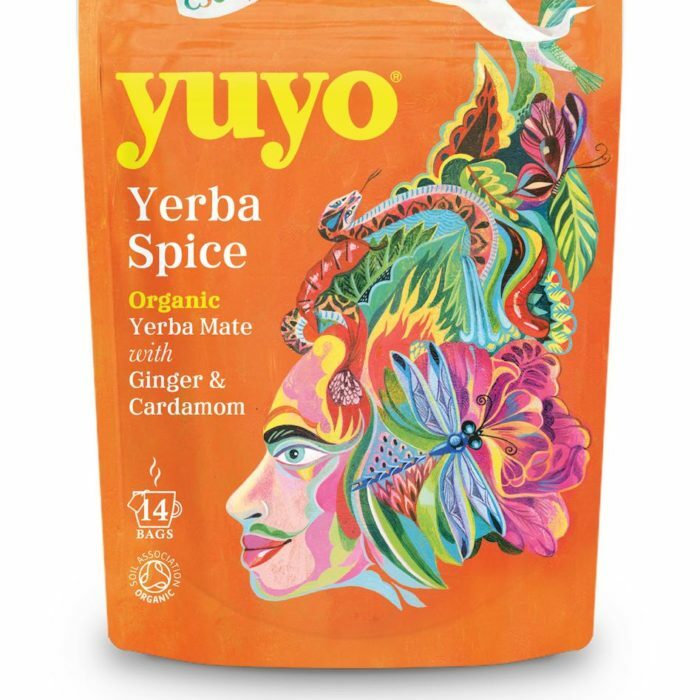 For instructions on how to prepare Mate tea in the traditional way, click here.